All six cast members didn't meet until the table read for the pilot! 1. 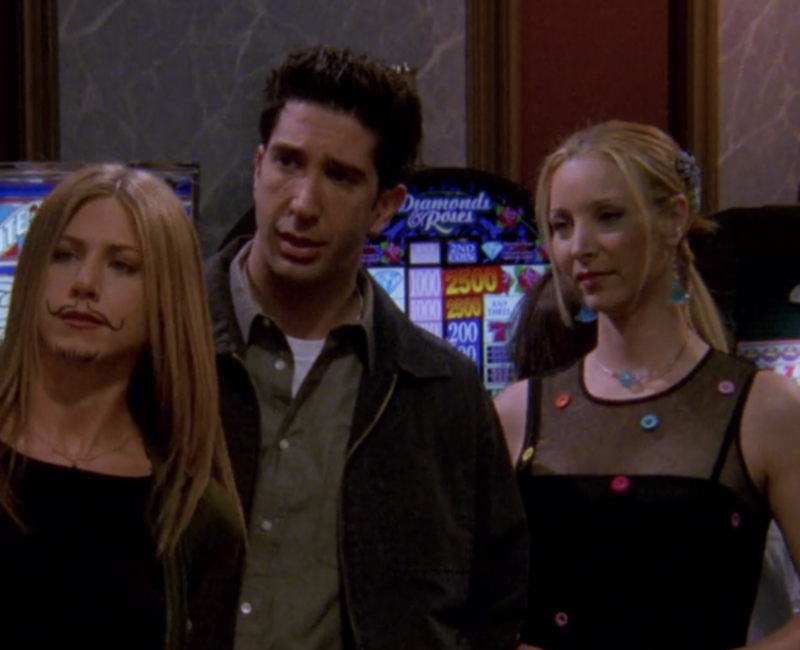 Before the Friends pilot aired, James Burrows took the entire cast to Las Vegas because he had a feeling the trip would be the last time any of them would be normal people. 2. 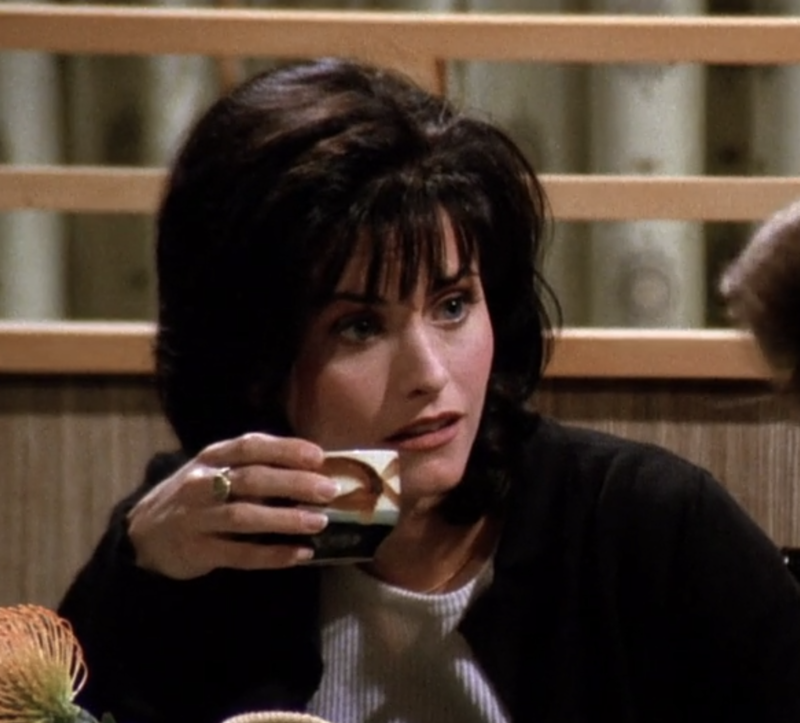 While filming the pilot, the network was nervous audiences wouldn't like Monica because she slept with Paul the Wine Guy on the first date, so they handed out a survey to the studio audience to see if they cared. 3. In fact, creator Marta Kauffman said there was a "running misogyny issue" with one male executive. She ended up sending him a basket of pantyhose, tampons, lipstick, and nail polish after he made several comments. 4. The main cast members were apparently never big fans of the now iconic theme song. 5. The opening sequence featuring the cast splashing in the fountain took several hours to film. 6. The first time all six actors met was at the first table read. A few of them had previously met during the audition process, but Lisa Kudrow hadn't met any of them. 7. When Friends originally debuted, critics gave it a "D+" saying, "If the series is to have legs, funnier writing is needed." 8. In early reports, the characters were very unlikable with test audiences. Monica was considered the most likable, but her level of appeal was "well below desirable levels for a lead [character]." 9. 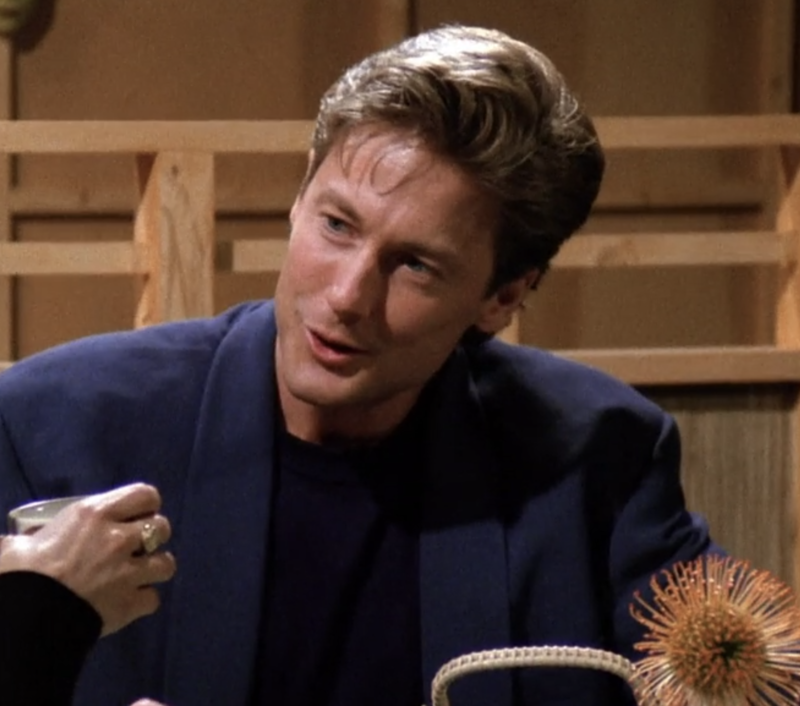 When casting the show, co-creator David Crane thought that Joey and Monica would become the central couple on the series. 10. In 1993, Matthew Perry pitched a sitcom to NBC called Maxwell's House about a group of twentysomethings, but it was turned down because they already had Friends in the works. 11. Phoebe and Chandler were originally pitched as secondary characters. They would provide humor when necessary. 12. While negotiating their million dollar contracts, there were some days where the cast, as a unit, would walk offstage because network executives were trying to convince individuals to abandon the idea of a pay raise. 13. 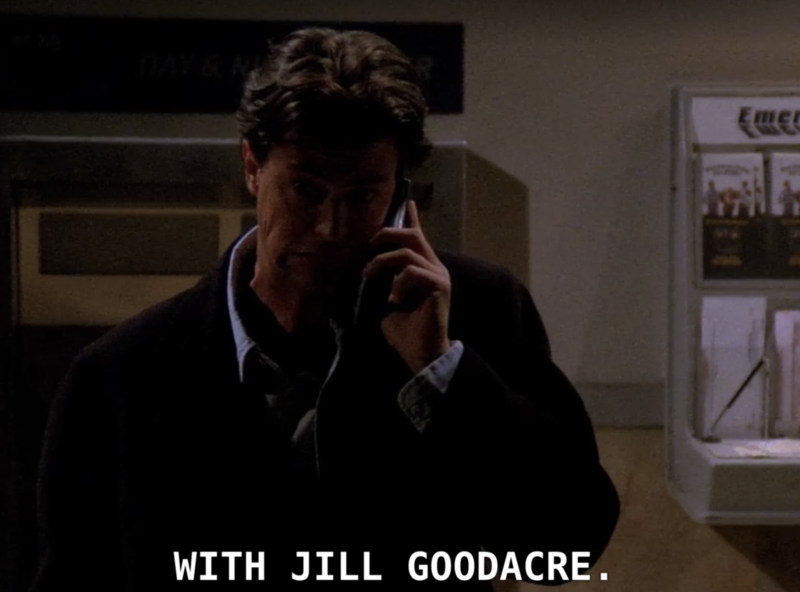 Matthew Perry said that the episode where he finally realized that Friends would be a big hit was "The One With The Blackout." 14. 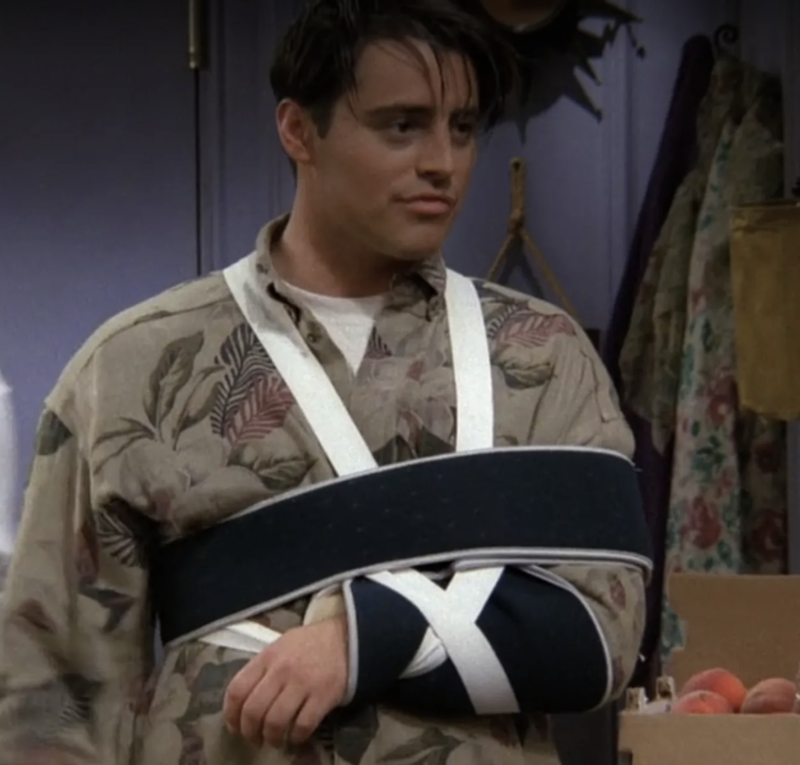 Matt LeBlanc dislocated his shoulder while filming the Friends episode "The One Where No One's Ready." In the scene where Joey and Chandler fight over the chair, Joey lurches and lands in it. During one take, LeBlanc missed the chair and used his shoulder to break his fall. 15. When Bruce Willis guest-starred on the series, he donated his entire salary to three separate charities. 16. Matt LeBlanc revealed that because they shot so many episodes, sometimes if he catches one on TV he doesn't even remember filming it. He said the whole experience felt like "one long episode." 17. In fact, Courteney Cox completely forgot that Phoebe got married to Mike. She didn't even remember if she was in that scene. 18. Courteney Cox was the only main cast member to never be nominated for an Emmy Award for her work on the show. 19. 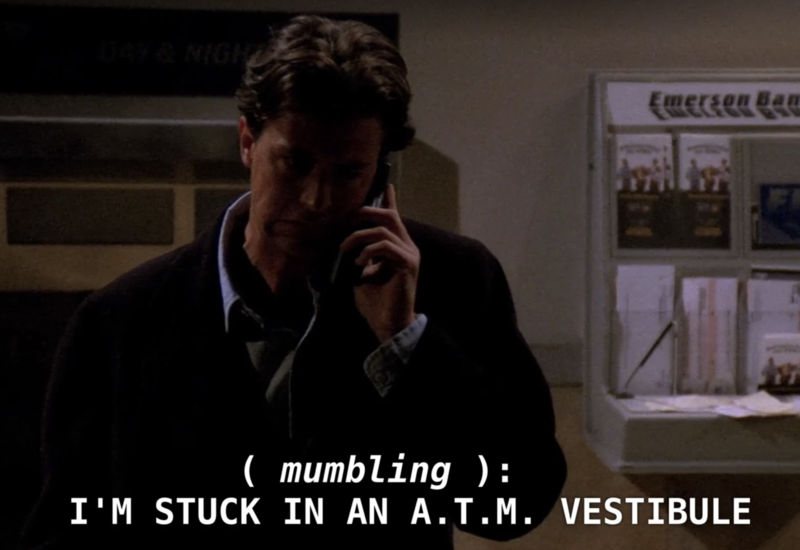 Finally, Friends is still making an impact on pop culture to this day. 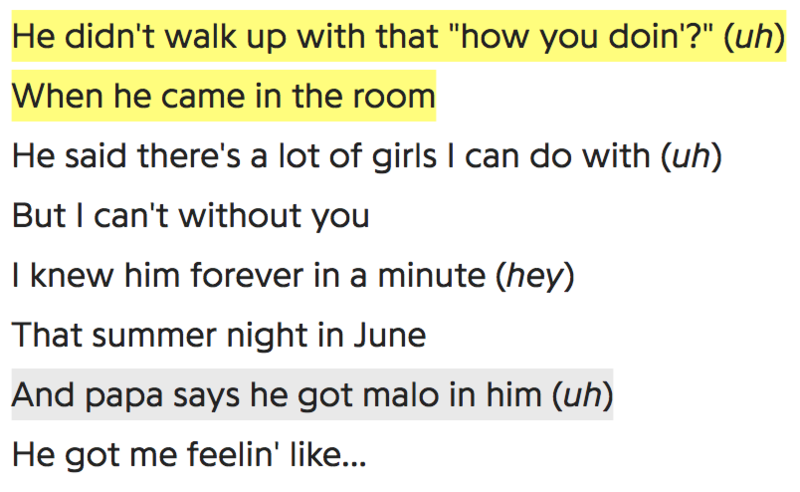 In fact, in Camila Cabello's popular song "Havana," the lyric "He didn't walk up with that 'how you doin'?'" was inspired by Joey Tribbiani's classic catchphrase.